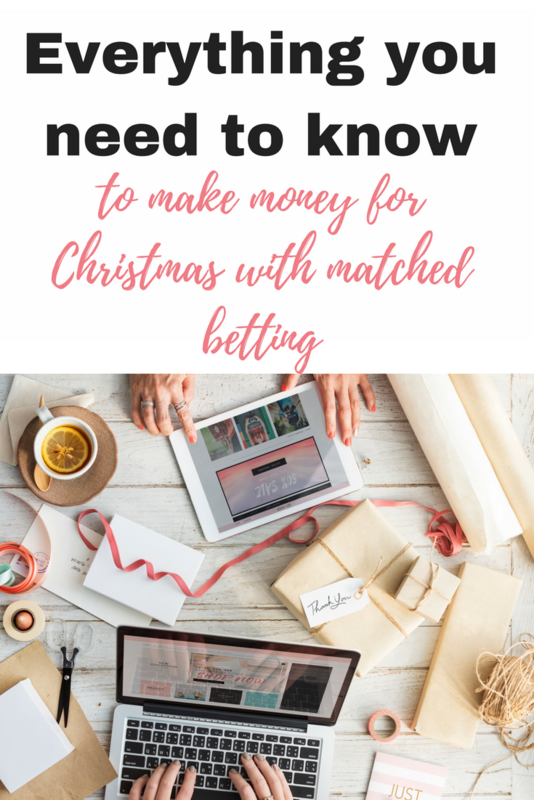 With Christmas almost upon us, now is a great time to explore whether you can make money for Christmas with matched betting. 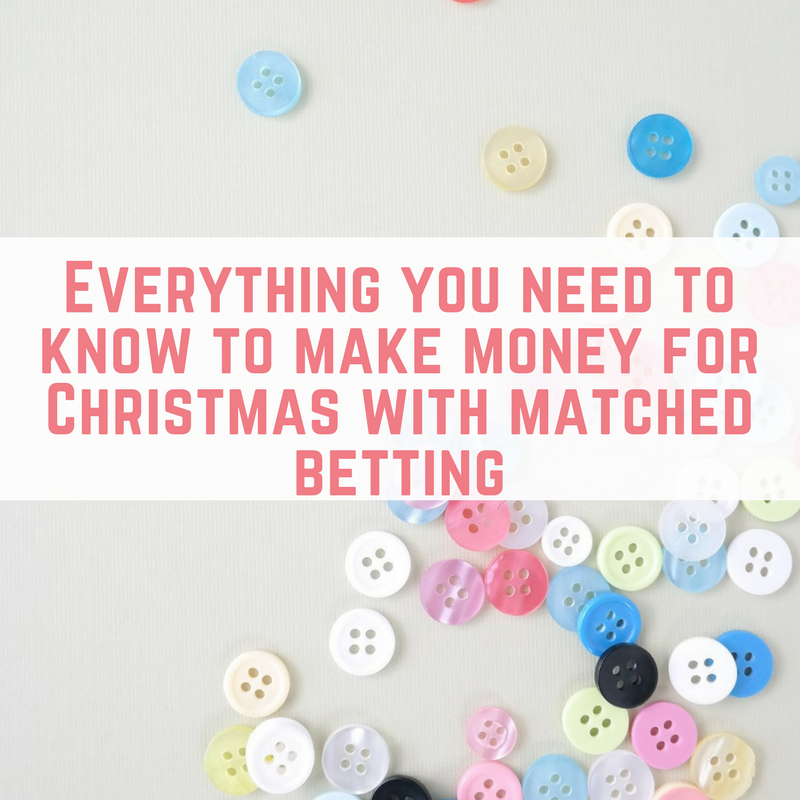 Here is everything you need to know to make money for Christmas with matched betting. 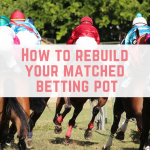 Matched betting is a way to make some serious guaranteed profit by utilising the free bet offers that bookmakers offer to both new and existing customers. 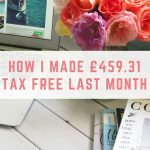 It has turned into one of my favourite side hustles because it is tax free and risk free! 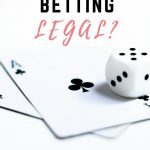 If you are looking to make some serious cash before Christmas and you are considering matched betting, you might have plenty of questions. 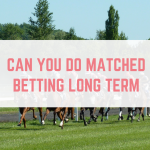 Here is everything you need to know about making money from matched betting before Christmas. As Christmas inches closer and closer, you might feel as though you don't have enough time to earn any decent amount of money before the festivities kick off. 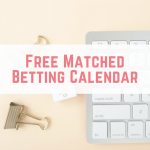 The good news is that there is still plenty of time to make money from matched betting before Christmas. 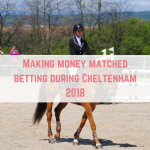 Life happens and we all get busy, but if you can dedicate an hour a day to matched betting then you could see some serious income before Christmas. If you can't commit to an hour a day then don't despair, you can still make hundreds of pounds to help ease your bank balance this Christmas. 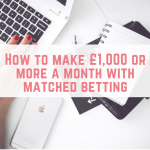 If you can dedicate an hour a day to matched betting then you can easily make at least £500, and probably closer to £1,000 or more before Christmas. This includes time to withdraw all your earnings before the big day gets here. Imagine what an extra £500 would mean to you this Christmas! Would it be a debt free Christmas? Or help you to pay off a debt before the end of 2016? Whatever it is, that money can come in extremely useful. 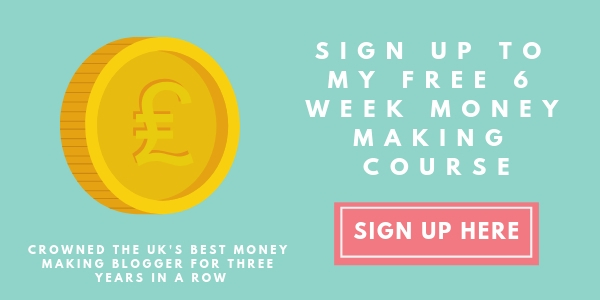 You can start matched betting with as little as £60, however if you can put £200 or more into your pot before Christmas then you can earn more money faster! This is because with matched betting you need money to back and lay your bets – the more you have available then the quicker you can earn. 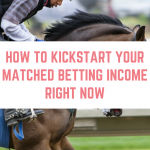 If you are ready to start learning more about matched betting then click here to take up your free trial. Complete two offers with support, including training videos. 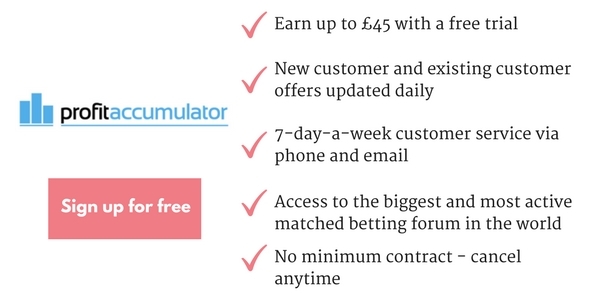 This trial is a great way to see if matched betting is really for you – and make around £40 in the process. 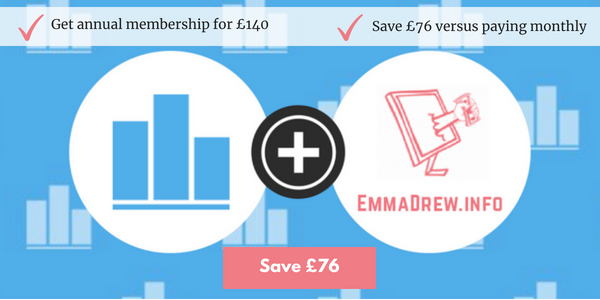 Are you looking for some extra support on your matched betting journey? Come and join my Facebook group! It can be quite instant, depends on how much you have to put in.